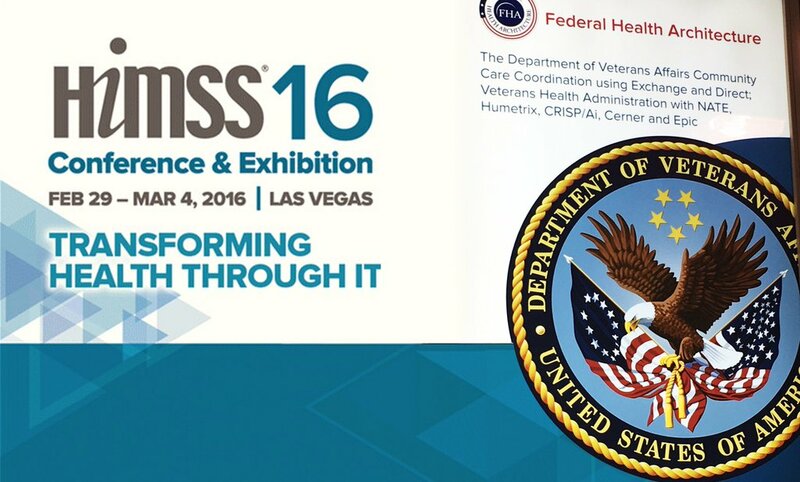 BALTIMORE, March 4, 2016 – Audacious Inquiry (Ai) presented at the HIMSS 2016 annual meeting held in Las Vegas and was pleased to demo its proprietary ADT notification technology, the Ai Encounter Notification Service (ENS). Ai was joined by its Health Information Exchange (HIE) partners to present ENS during the HIMSS Interoperability Showcase. Our HIE partners included Chesapeake Regional Information System for Our Patients (CRISP), US Department of Veterans Affairs, Cerner, Humetrix, HealthShare Exchange of Southeastern Pennsylvania, and more. This nationally recognized HIMSS exhibition included over 100 clinical information systems, and was focused on innovations in the exchange of health data for a broad cross-section of care settings, and transitions of care situations.